South Africa is a nation in flux; simultaneously modern and developing, equally innovative and traditional. There are new, dramatic political and economic developments almost daily. Yet, through it all, organizations press forward. 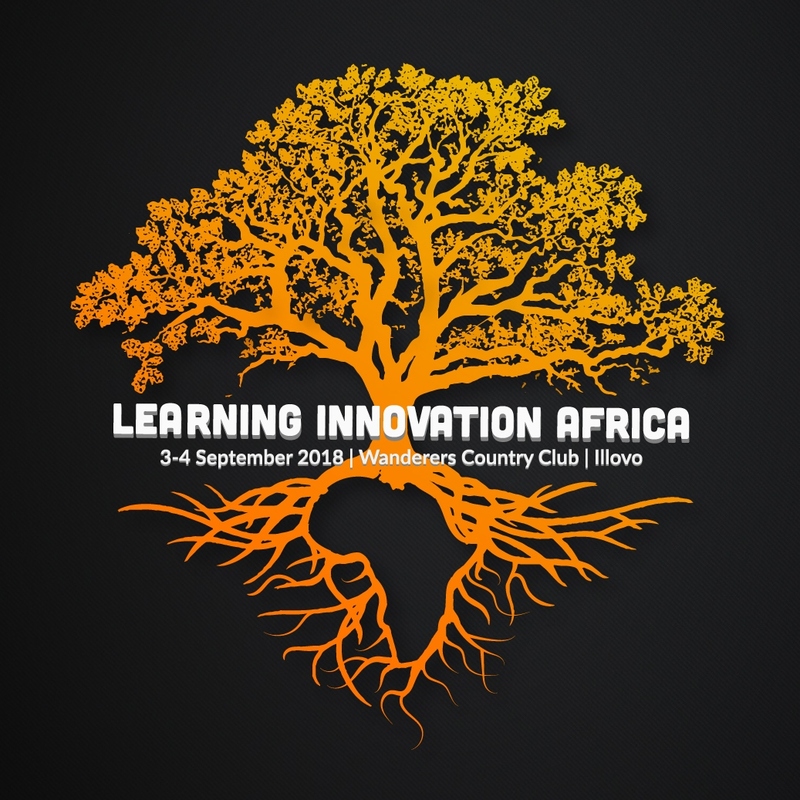 I had the tremendous honor of delivering a keynote address at Learning Innovation Africa, a conference held by leadership development consultancy The Networking Company. The event took place in Johannesburg with attendees from all over South Africa and the surrounding countries. These organizations feel immense pressure to train and develop a population that often enters the workforce with gaps left by the education system. In keeping with the duality of South Africa itself, these organizations must focus on basic business acumen and traditional learning methods, while simultaneously creating the type of modern, flexible learning environments that allow them to keep pace with the rapidly changing business climate. Attending organizations were eager to hear about new trends, techniques and technologies in learning. Some of the innovations on display included gamification for IT learning programs, virtual reality for high-altitude construction and collaborative platforms like Facebook Workplace. There was even a session on the power of proper sleep regimens! The LIA sessions were highly interactive and purpose-driven. Heads of learning worked together to focus on issues, there was a card-based gaming battle, a hands-on sci-fi construction project, digital learning simulations and VR goggles everywhere. South African companies face the same challenges organizations in the U.S. and other countries face, along with a few unique ones. It was gratifying to see the drive to embrace technology’s potential for solving these challenges at levels equal to those in North America, where I have had most of my exposure. I look forward to continuing to work with the people I met there to solve these challenges together.